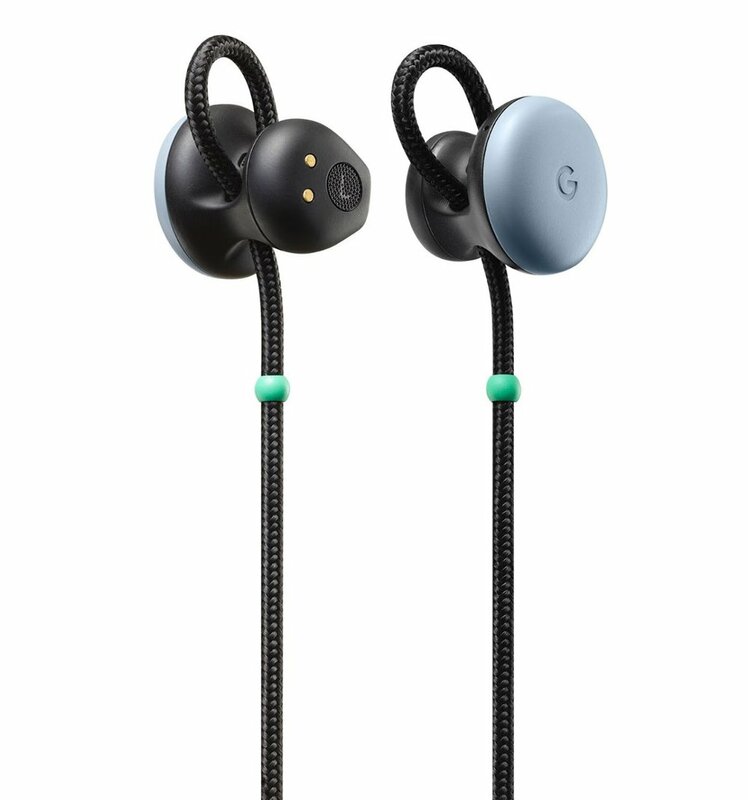 During the announcement of Google Pixel smartphones, Google also announces the first of its kind – the Google Pixel Buds. They are wireless earbuds (or placed around the neck “neckbuds”). Google Pixel Buds resembles Apple’s AirPods in some ways but with more pretty nice features. Its battery can last for about 5 hours before it needs to be recharged. Unlike the Apple’s AirPods, Pixel buds use a more open-air design that lets you hear a more ambient noise. With its design loop, Pixel buds are adjustable. It has more control functionality than AirPods. Control your earbud with some cool tricks of gestures. You can easily tap to play or pause music, double tap to read out notifications, swipe across the right one to adjust volume and much more. Get help from the Google Assistant with just a touch. With more than 40 language translation supported, you hold your finger down on the right earbud to activate the assistant and start talking. Pixel Buds are priced exactly the same as AirPods, at $159, and are coming out in November.